Ariana Grande's brother, Frankie, is trending in South Africa after a very unique video. Over the past weekend, it was the Kids Choice Awards in Los Angeles. 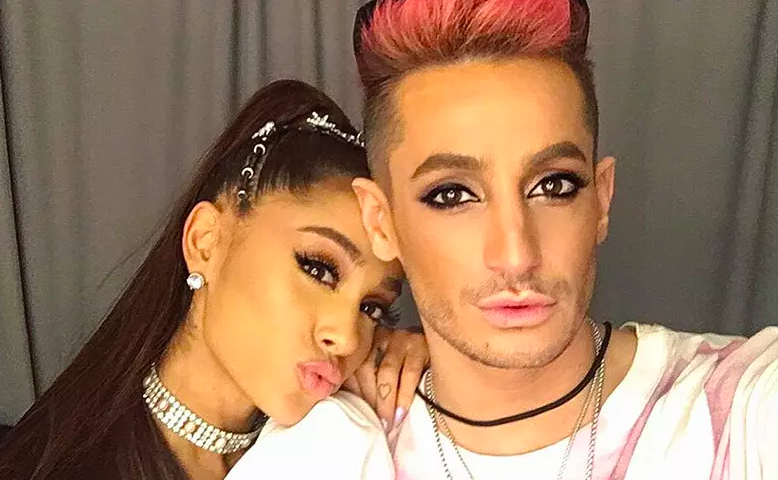 Cape Town influencer, Nadia Jaftha attended the awards night and she made a video with Frankie Grande, which is going viral. Frankie sang our National Anthem, Nkosi Sikelel' iAfrika on the red carpet with Nadia. The video went viral and is currently trending with more than 48,000 views. People are so impressed with Frankie, and would like him and his sister to tour South Africa.